Losing by 3 points deep in injury time. A goal by Ollie Nilan in last puck. Game goes to extra time. In second half of extra time. Kinvara score two late points to win. A good fighting performance by the Kinvara lads, but lacking a bit of fitness, and definetly must bring the scoring sights for next game. Credit to both games on a highly entertaining performance. 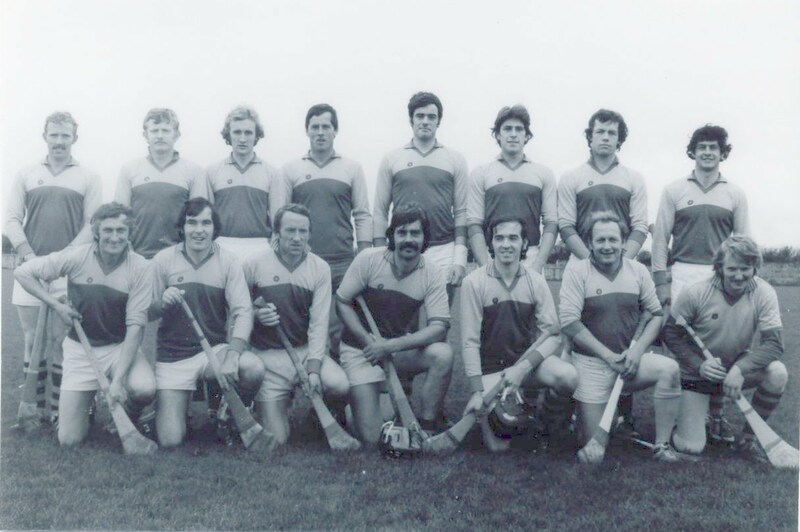 Oisin Fahy, Joe Tully, Alan Keane, Mark Deegan, Colm Keady, John O'Donoghue, Keelan O'Rourke, Tomas Fordham, James Cronin-Rodger, Liam Byrne, Owen Whelan, Gary Kilkelly, Patrick Whelan, Sean Linnane, Ollie Nilan. Conor O'Shea for Colm Keady (inj), Cathal O'Dwyer for P. Whelan, Brendan Connolly for T. Fordham, Patrick O'Gallachoir, Neil Huban, Sean Cahill, Odhran Keane.